Now that we don’t have to worry about frigid climates and snow anymore (depending on where you live), it’s safe to say that we can ditch the bulky winter coats and lighten up on our outerwear. Spring still offers up some cooler mornings and nights, so we can’t completely get rid of coats yet. Here are 4 options for spring outerwear. 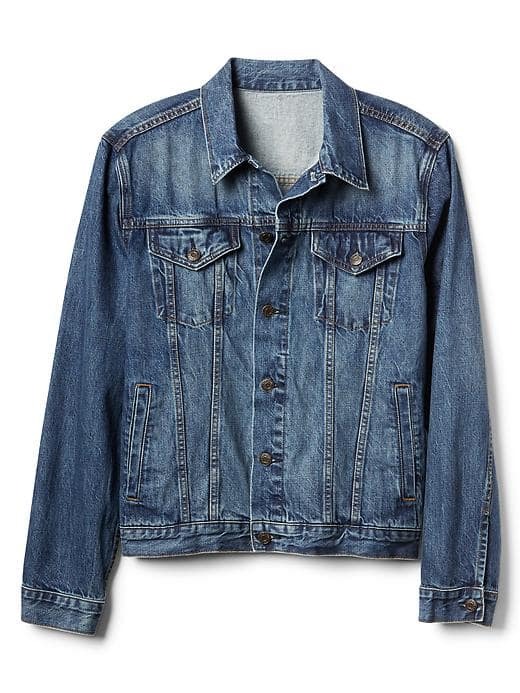 Denim jackets are the perfect spring jacket. They’re very stylish looking and almost impossible to mismatch with other items. Most of them are a bit thicker in material, so they’re great for those cool spring days. Just make sure that if you’re wearing denim pants, you have contrast between the denim jacket and denim pants. The Canadian Tux look still doesn’t look good. It’s inevitable that you’re going to see some rain in the spring. So if you’re not the umbrella type, then you need a rain coat to keep your outfit dry. Most rain coats are pretty thin, so don’t expect them to provide much warmth. 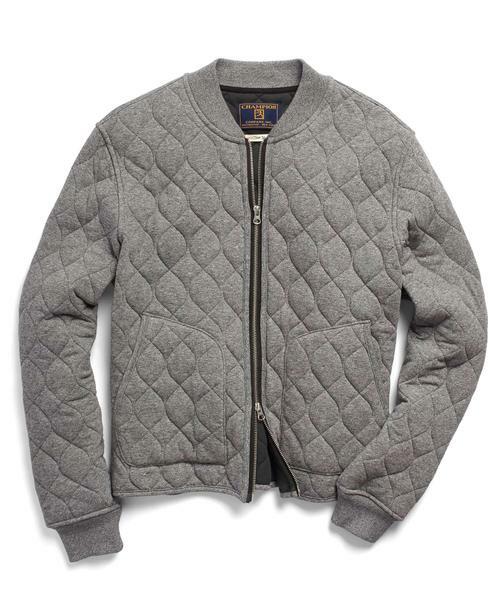 The bomber jacket has never gone out of style and continues to look “cool as hell”. And it’s one of the few jackets that looks even better with the sleeves rolled up. You’ll find them in all types of colors. They look great with items layered underneath, or something as simple as a white t-shirt or henley and jeans. 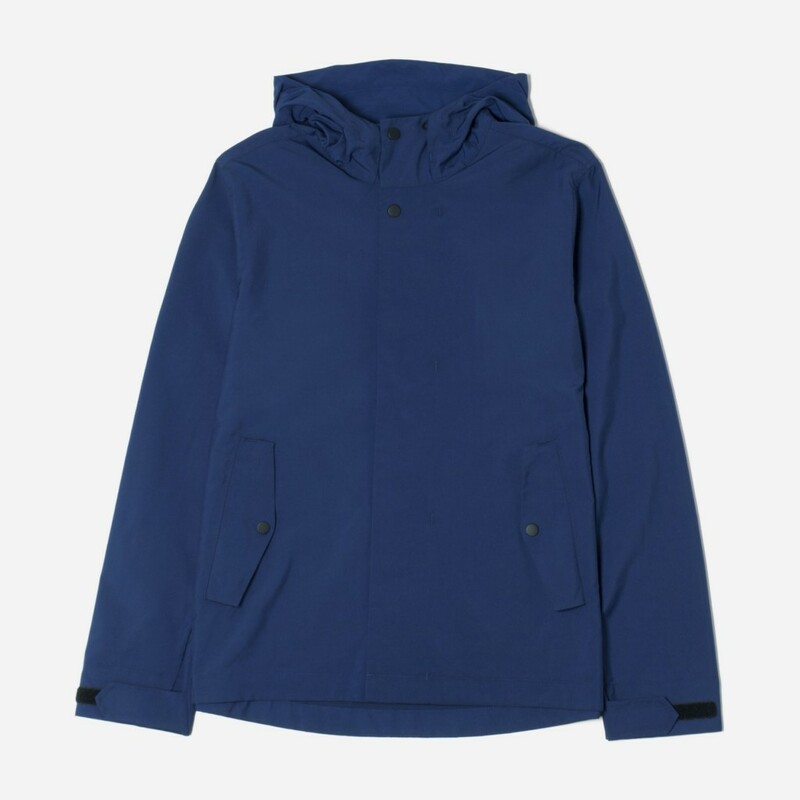 While you won’t find zip-up hoodies in the outerwear section of clothing stores, it fits the bill nicely. Not only is it a great transitional item, but it’s something you might have already been wearing through the winter. So don’t pack them away. 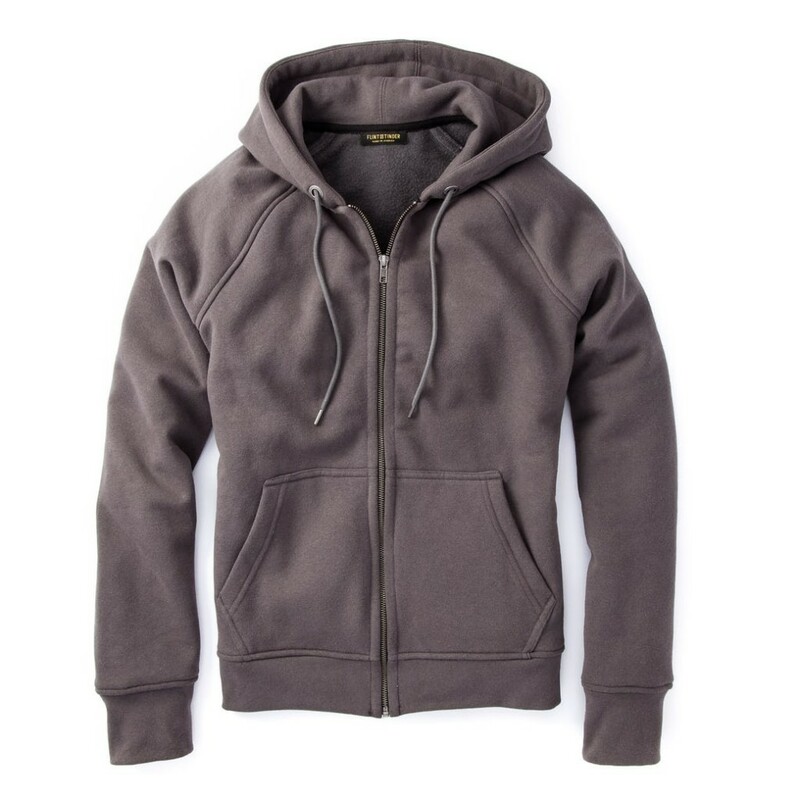 A zip-up hoodie has the same functionality as a jacket for the outdoors, but remains more comfortable to wear indoors.